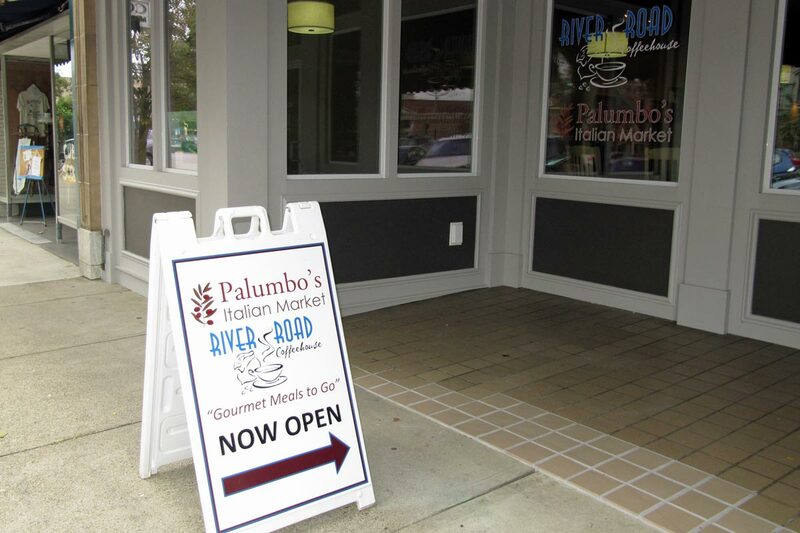 The Palumbo family, Cindy and Paul, have opened their second Italian Market in September 2014 on the square in Newark, where they are partnering with their friends from River Road Coffeehouse to bring a unique experience to downtown Newark. 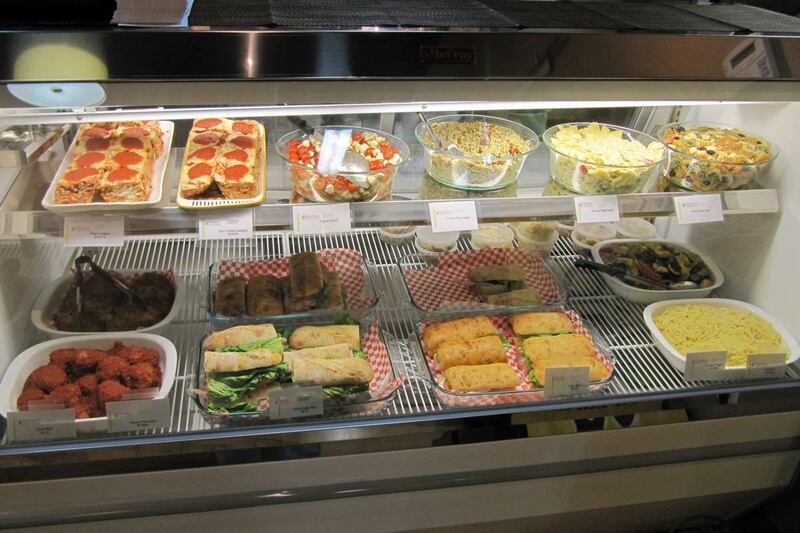 Our market On the Square provides freshly made sandwiches, soups, salads, and desserts for eat-in or take-out. 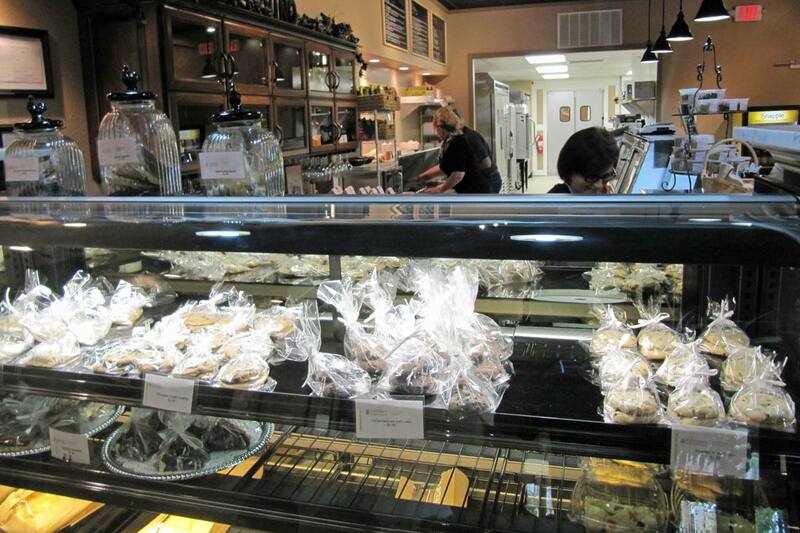 Fresh roasted nuts are also available. 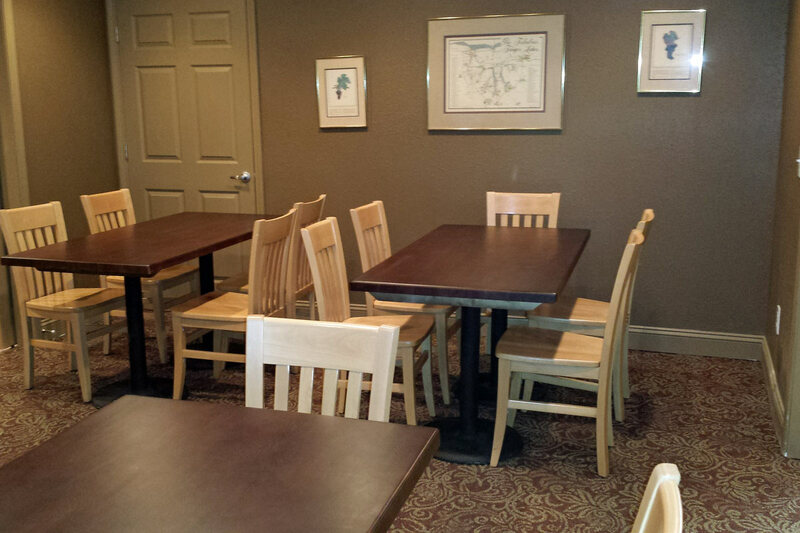 Business people and visitors alike will enjoy the freshness of our menu items for lunch and dinner. 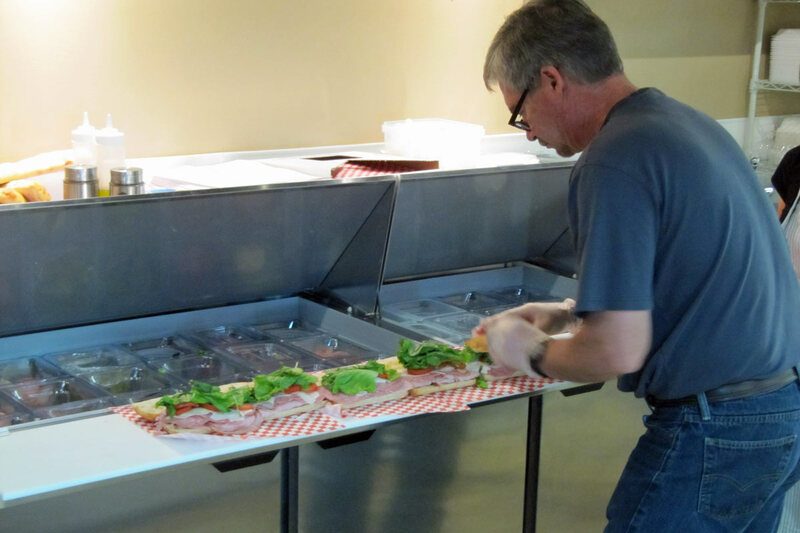 We also off dinner specials of ready-to-cook foods for individuals and families who want fresh, healthy, non-fast food meals without the work to prepare them. 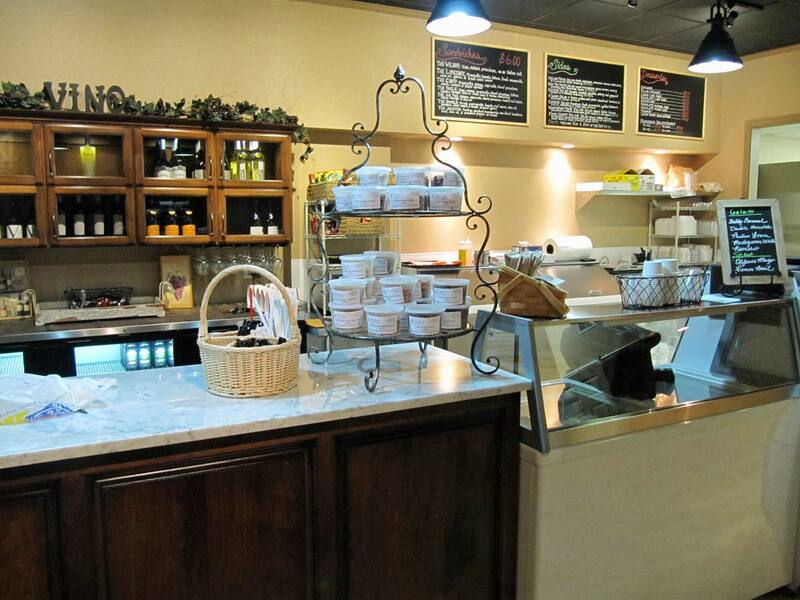 We feature our own homemade sauces to create a unique Palumbo’s version of traditional dishes. 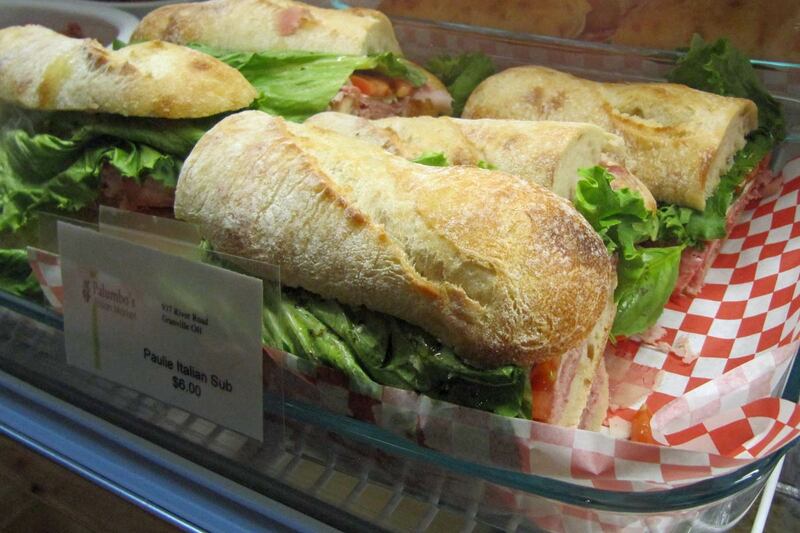 These provide great options for people to take home after work or other dinner occasions. 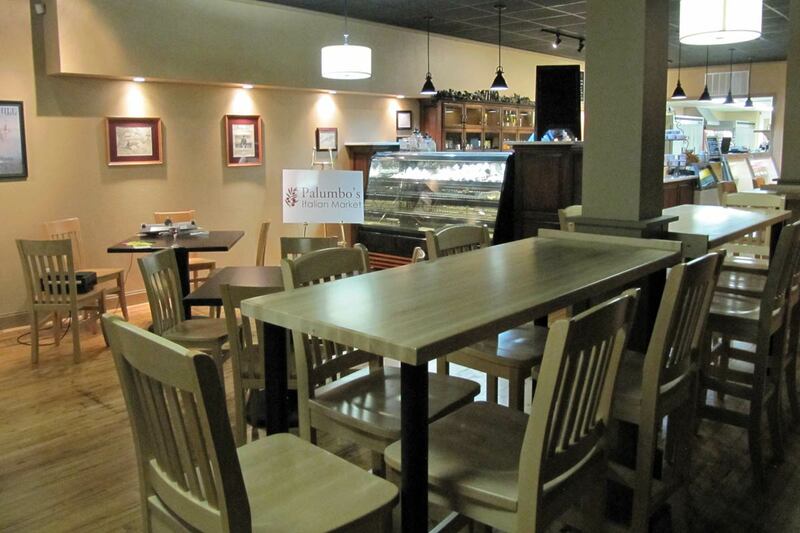 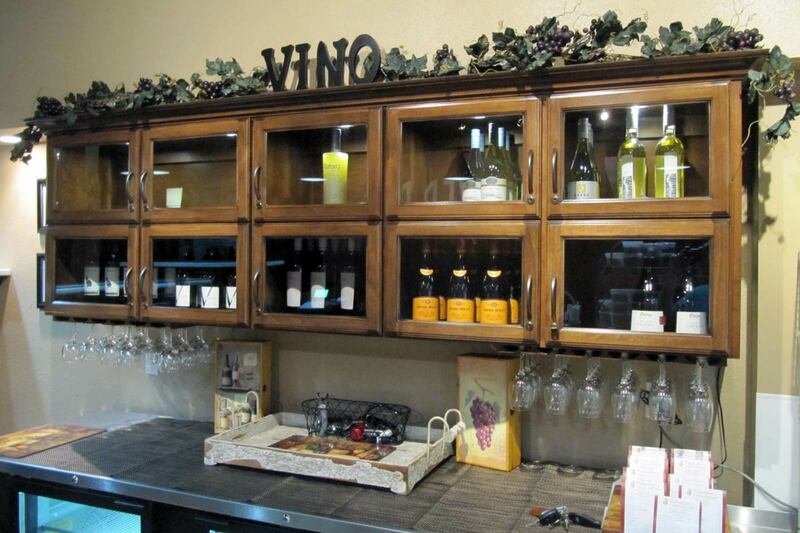 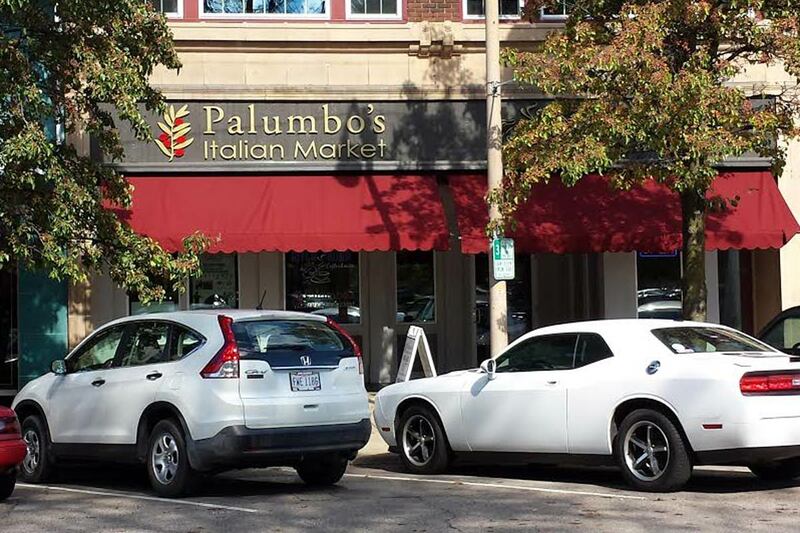 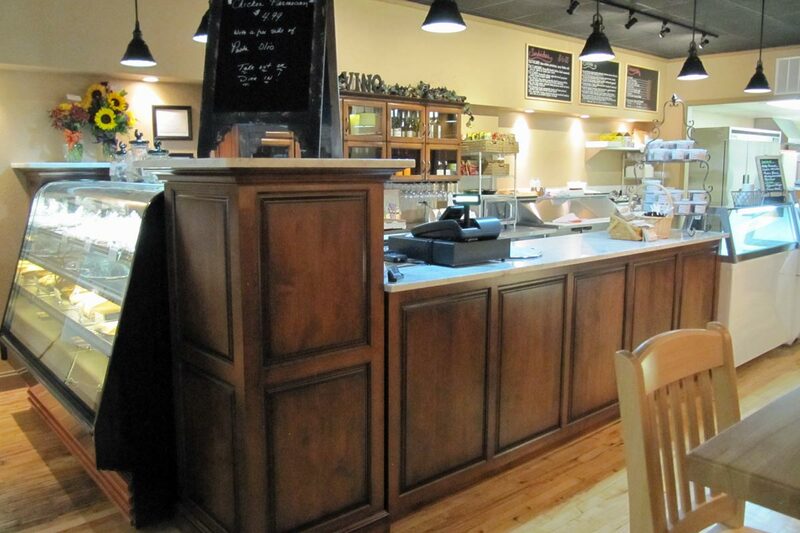 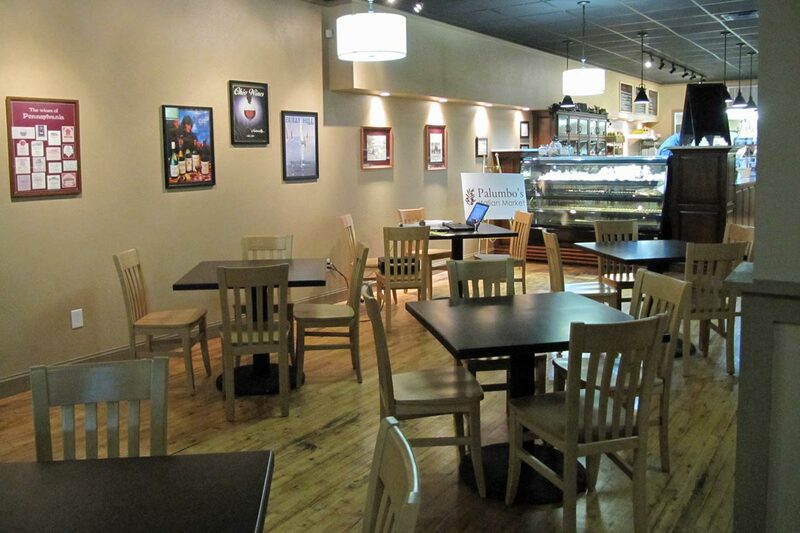 Palumbo’s is also a great place to stop on your way to the Midland Theatre or while on the square for other events.